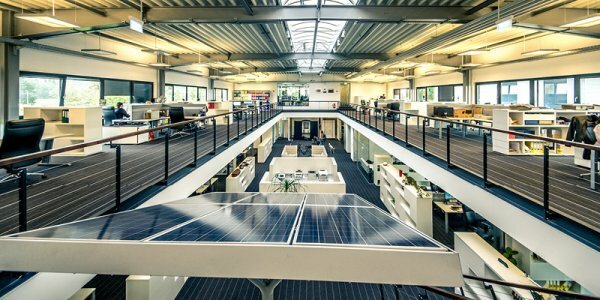 The SiG Solar Group, based in Stuhr near Bremen, Germany, is an internationally operating group of companies with branches in various countries across Europe. The SiG Solar Group combines highly specialised companies and offers products and services that are perfectly matched to one another for the efficient production and use of renewable energies. The company relies on many years of experience in international trade and is based on the Hanseatic merchant traditions of reliability, quality and innovation. The company’s range of products consists of PV modules, LED lighting and electric bikes and scooters. It also includes comprehensive project, monitoring and technical services. LED lights are the lighting source for the 21st century: With LUMiTENSO, we are setting standards for state-of-the-art innovative technologies and maximum energy efficiency! Electric fun: The wide range of e-bikes and e-scooters from etropolis stands for quality and lifestyle and proves that e-mobility involves plenty of fun!